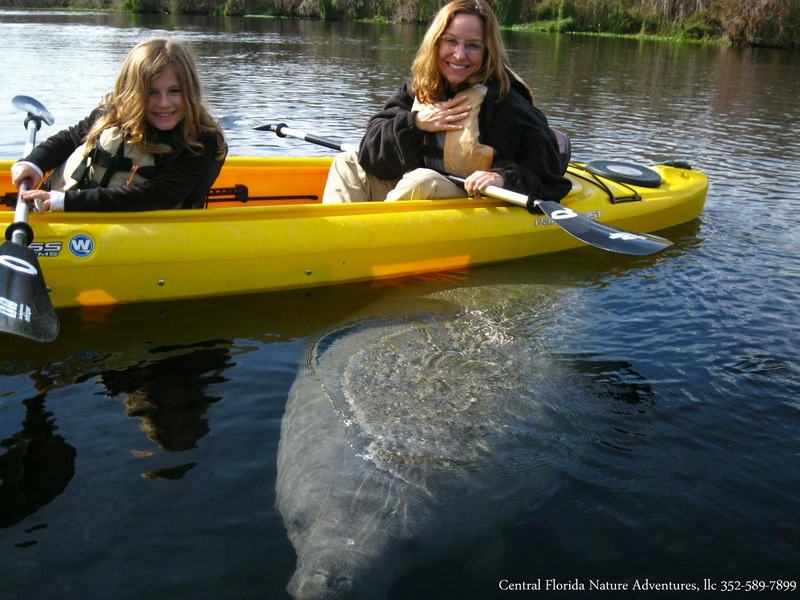 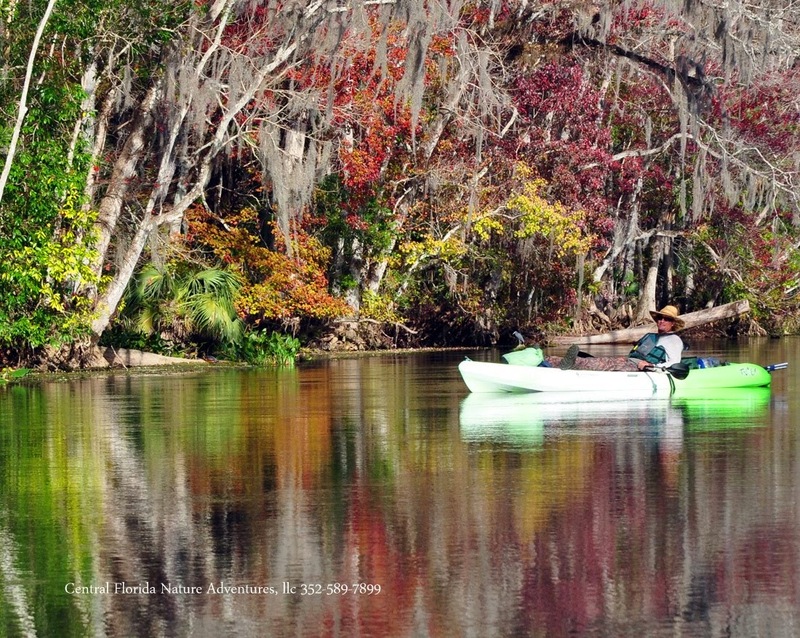 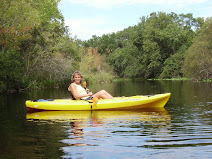 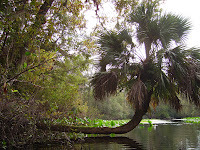 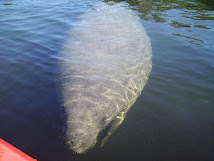 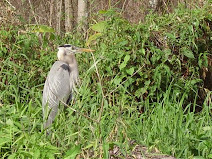 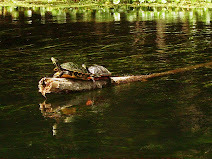 Central Florida Kayak Tours: November 23rd, 2009 Nothing like taking your Buddies for a paddling trip! 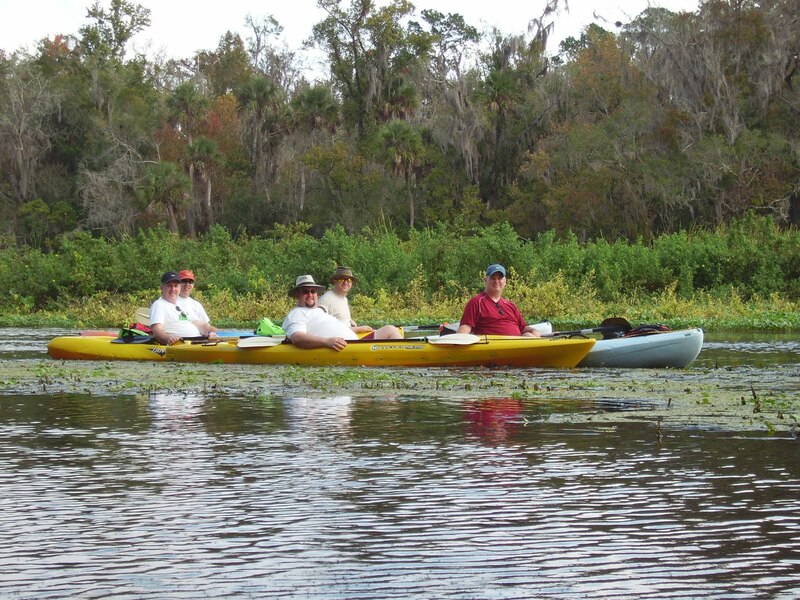 November 23rd, 2009 Nothing like taking your Buddies for a paddling trip! 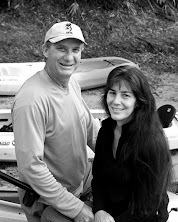 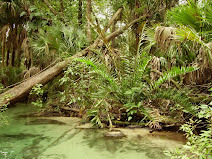 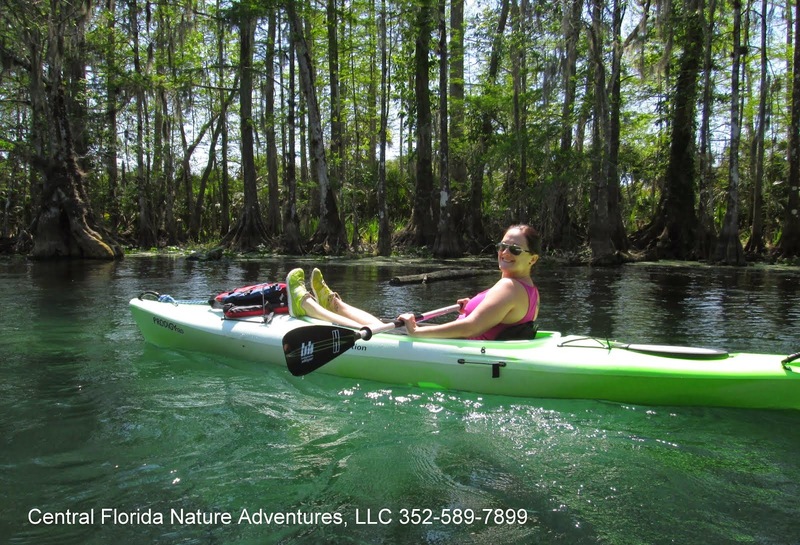 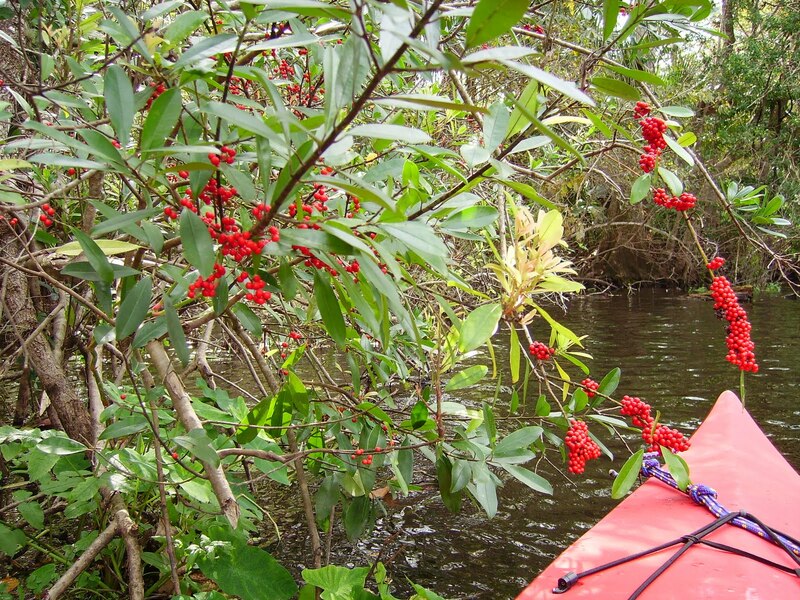 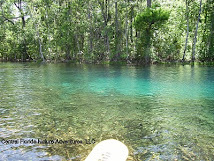 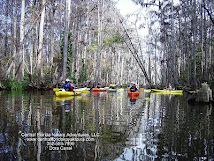 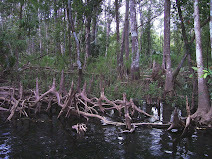 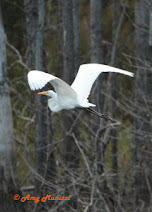 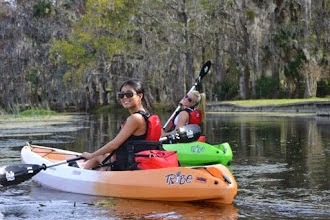 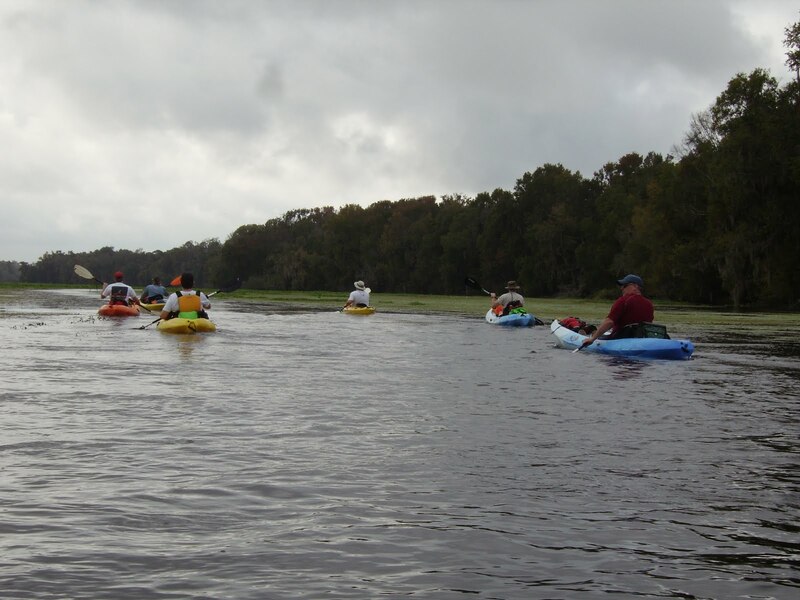 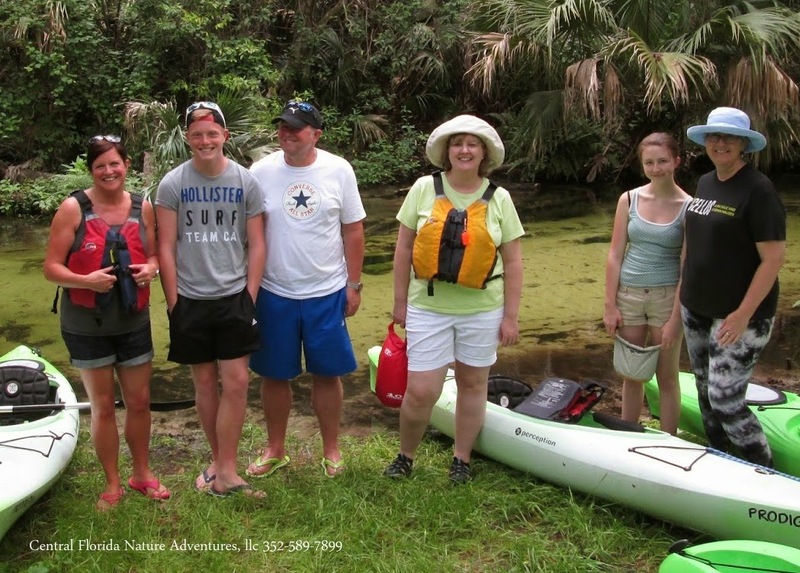 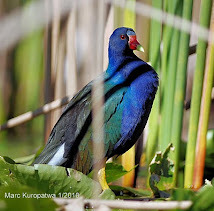 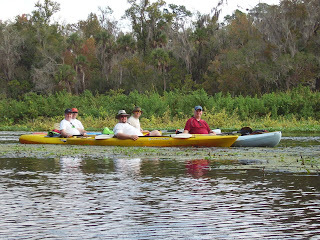 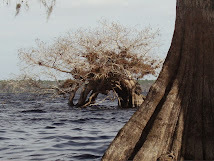 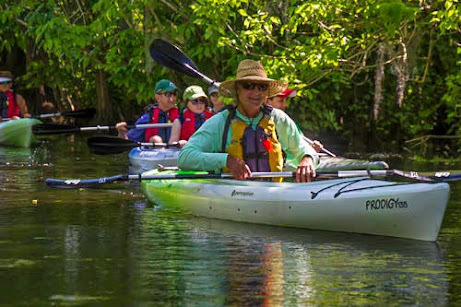 The crew from WI, who are now spread out to FL, TX and CO came together and toured the Wekiva River. 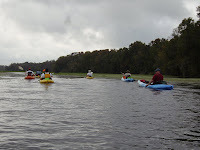 Our day started out cloudy and gray but turned into a great time on the river! 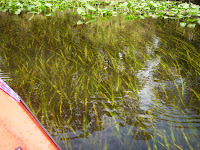 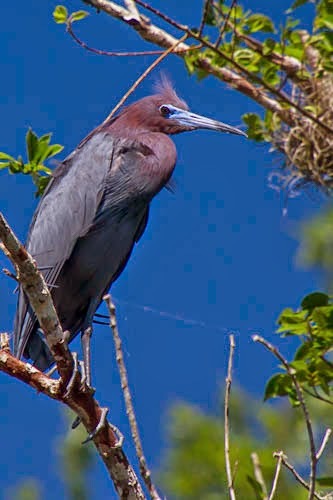 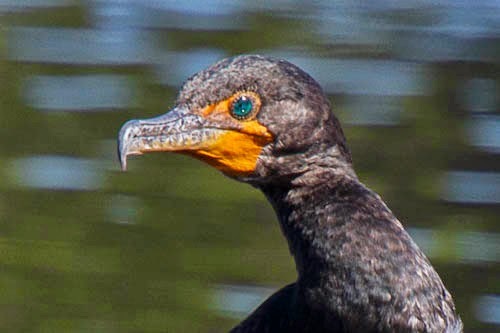 You can see why we call the mighty Wekiva the "River of Grasses"